3D Printer Filament, Chemicals, Polypropylene (PP). 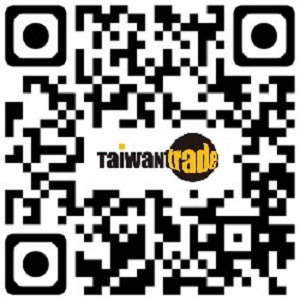 Supplier:DAY TAY PLASTIC INDUSTRY LTD. Supplier:BANG XIE ENTERPRISE CO., LTD.